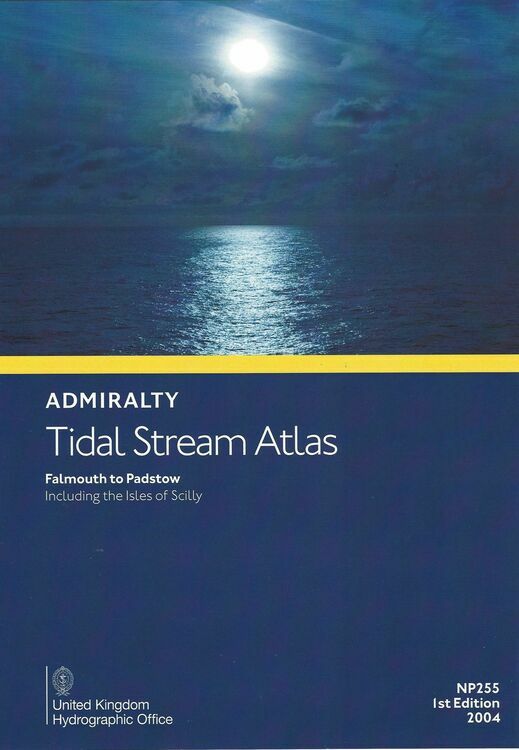 This Admiralty Tidal Stream Atlas covers the area of Falmouth to Padstow, including the Isles of Scilly (note that for greater detail of the isles, there are some tidal stream insets on Admiralty Chart 34 that you may find useful).  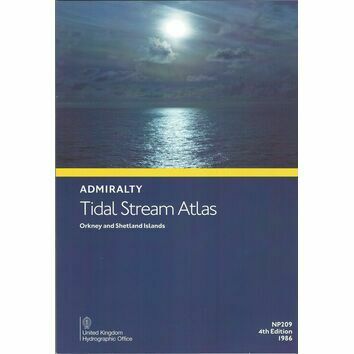 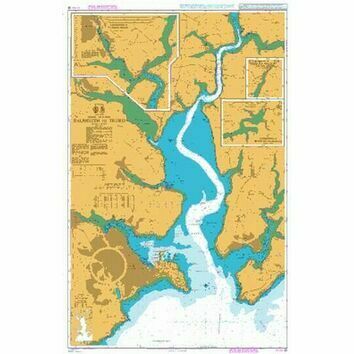 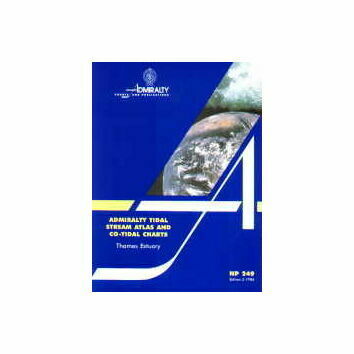  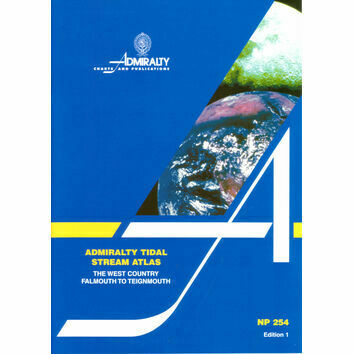 This atlas contains a set of 13 charts, each showing tidal streams at hourly intervals commencing 6 hours before HW Devonport (in Plymouth) and ending 6 hours after HW Devonport. 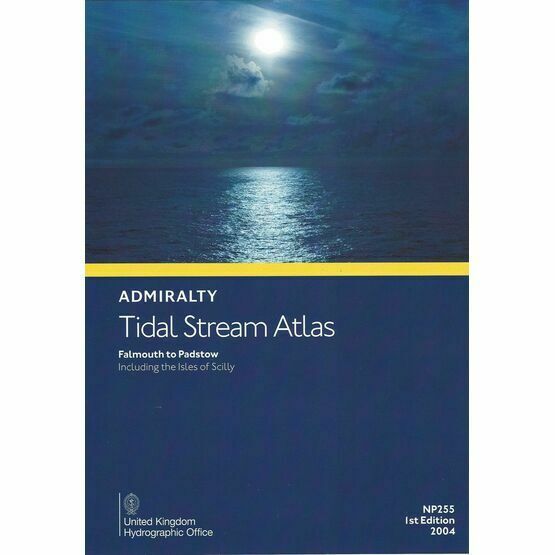 This Admiralty publication provides much greater inshore detail than can be found in the NP250 for the English Channel as a whole.